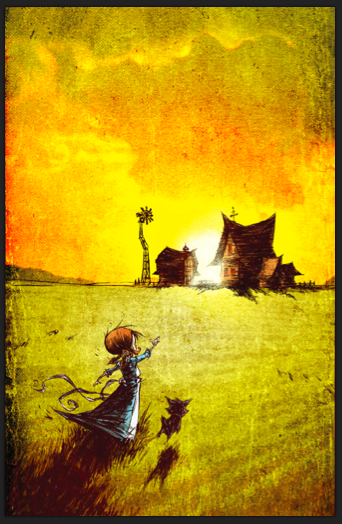 The wizard of oz — cathie u. 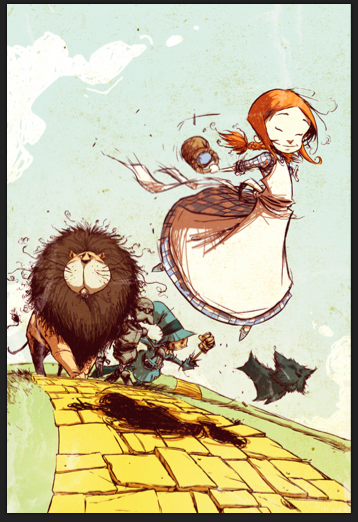 Awesome illustrations of The Wizard of Oz. Find more here.